Does EZ flash Omega support DS games on DS/DSLite? 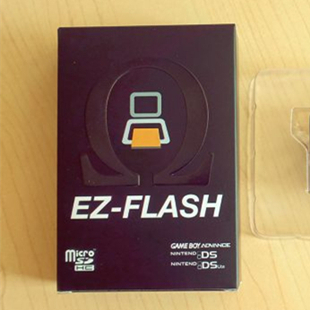 EZ flash Omega– the new flashcart from ezflash team works on GBA, GBM, GBASP console. With one sparem, omega also works on DS/DSLite. So, does EZ flash Omega support DS games on DS/DSLite? EZ flash Omega for ds games? The answer is no. EZ flash Omega is a gba flashcart which only supports gba, GB, GBC, NES classic games on GBM, GBASP, DS,DSLite. It does not support ds games on DS/DSLite. 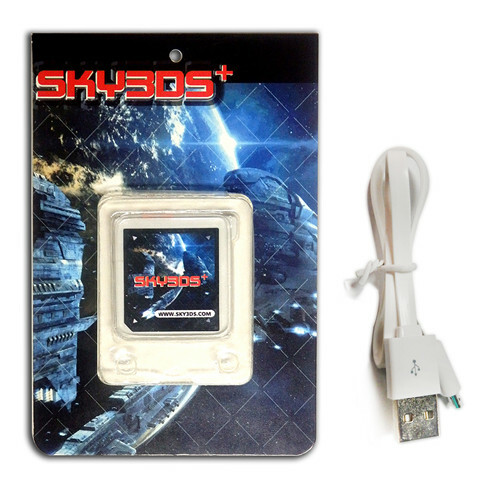 If you would like to play ds games on DS/DSLite, then buy r4i gold 3ds rts. 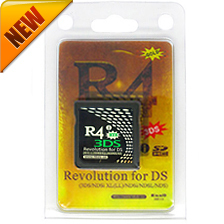 R4i gold 3ds rts is the best flashcart for playing ds games on DS/DSLite. Why? First of all, R4i gold 3ds rts is not expensive at all, the price is $18.5 on our site. Besides, R4i gold 3ds rts supports GBA games with an emulator. In addition, R4i gold 3ds rts has a good quality and does not have any problem to run downloaded DS games.